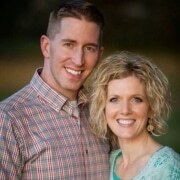 Scentsy Consultant Becky Sattler earned Annual Mentor Award and Awards Reception invitation. I love being a Scentsy Consultant and one of my favorite aspects of my job is recruiting, sponsoring, and mentoring new team members. In 2011, I made it my goal to earn Scentsy’s Annual Mentor award, Scentsy’s highest award for it’s top performing sponsors and mentors. To earn this award I had to personally recruit 20 new Consultants to my team during one year and help them be active in their new business! 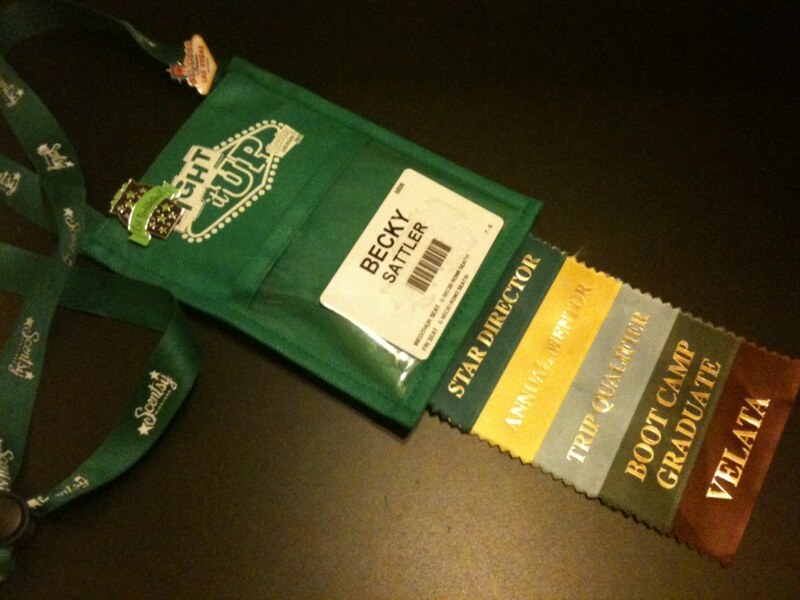 Typically, less than 1% of Scentsy Consultants earn this Award every year so I knew I had my work cut out for me! So, I made a plan and implemented a lot of changes within my business to help me achieve my goal and made sure that each new Scentsy Consultant that joined my team had the personalized mentoring they needed to help them succeed with their own Scentsy business. It was an awesome endeavor and I was pleased to achieve my goal… I earned the Annual Mentor at the Scentsy Annual Convention in Las Vegas in 2012! The next year I continued that goal, even though the qualifications changed a bit. I now had to personally sponsor 20 new team members AND help them reach their first promotion to Certified Consultant within the year timeframe. I focused on recruiting and made more improvements to my development programs and I was able to help 28 new consultants reach that level in just one year!! 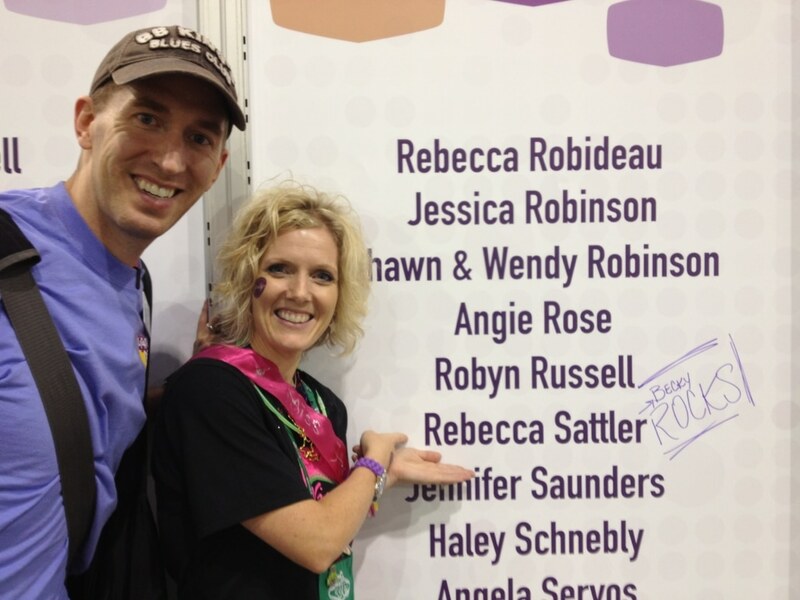 I was so happy to earn the Annual Mentor Award again at Scentsy Convention in Indianapolis, Indiana 2013. 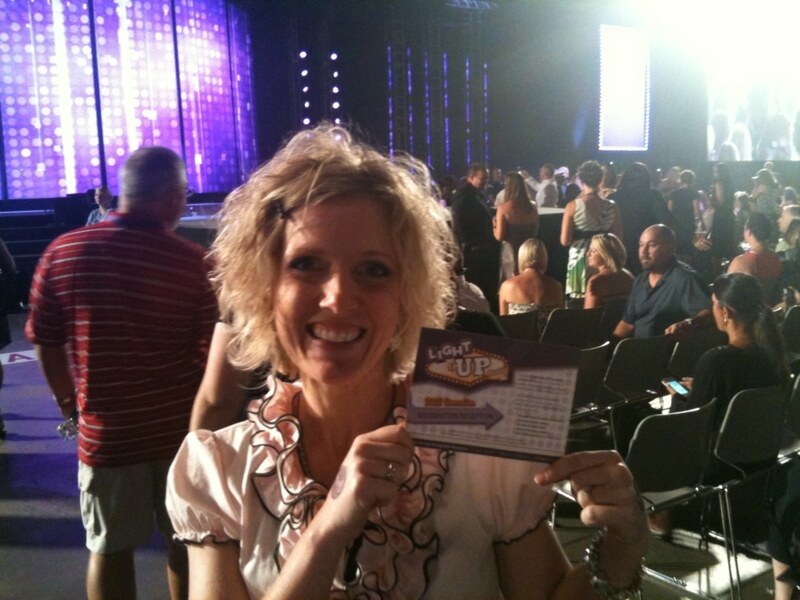 Earning Scentsy’s Annual Mentor Award is my favorite accomplishment with Scentsy. 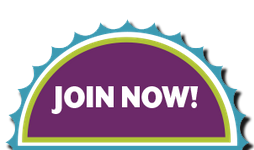 Sign up to join and sell Scentsy with me and I’ll be your mentor to help you build a successful Scentsy Family business too! Every year since 2012, I have earned the Annual Mentor Award at the Scentsy Convention helping over 60 people, all over the world, earn the rank of Certified Consultant and get an instant pay raise of 5%! This last year, 2016, was my fifth year in a row earning the Annual Mentor Award. I really enjoy helping driven, new Consultants launch their business, start building a team, and become leaders. Have you ever thought of becoming a Scentsy Consultants and looking for a good mentor?! I’d love to have you join my team! 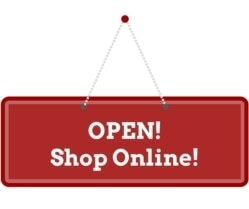 Simply follow the link to join my amazing team and kickstart your own Scentsy business! Become a Scentsy Consultant today! Want to learn more about the Scentsy Starter Kit? 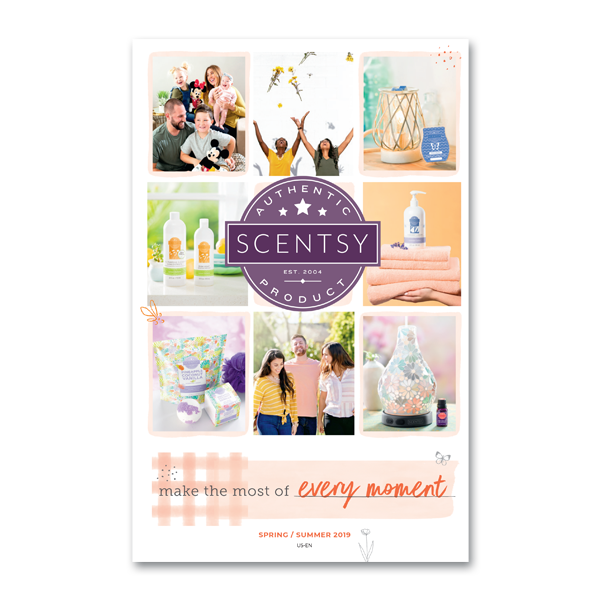 Want to get my tips for starting your new Scentsy business?